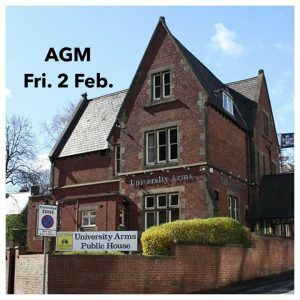 The AGM is Friday 2nd February, 8pm at the University Arms. Notice and agenda will be emailed out to Club members the week before. It's April, the clocks have changed and it's Tuesday tomorrow. I think it's time for the chain gang (or has it already started)?